Paul Simon headlines Spokane Arena on Friday. We officially reach summer this week, and there's a bevy of entertaining activities for your consideration in our event listings and Staff Picks. SPORTS & OUTDOORS | It's the seventh annual Summer Parkways bike ride, when several Spokane streets are closed to cars to allow easy cruising. Hop on your wheels and roll! WORDS | David Sedaris swings by Auntie's for a reading and signing of his new collection of diary entries. If you don't have a ticket, you're too late for the reading. But you can still drop by after 8 pm and get an autograph and meet the humorist. LIVE BANDS | Experimental-rock fans unite! It's mighty big show with Ex Eye and Deer at the Bartlett. Read our interview with Ex Eye here. 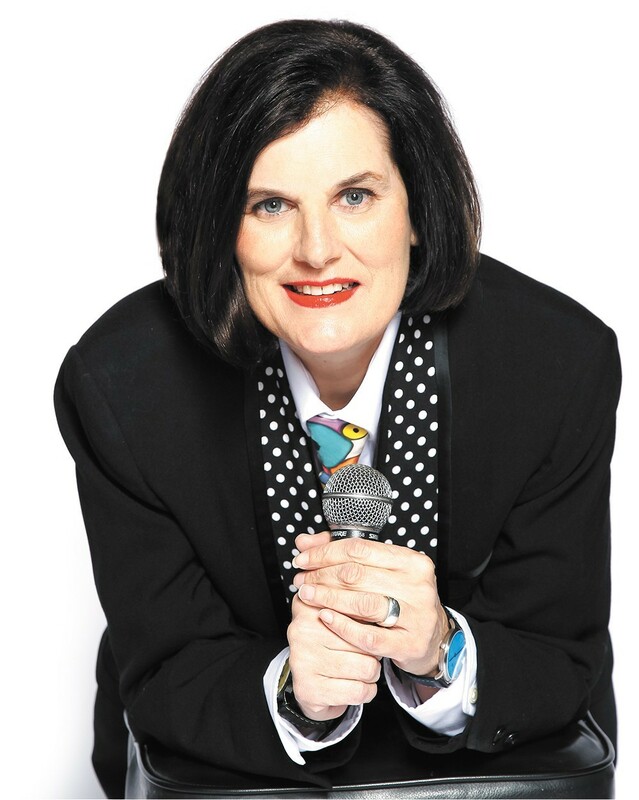 Paula Poundstone is at the Bing on Thursday. COMEDY | Comedy legend Paula Poundstone swings by Spokane for a show at the Bing. Read our interview with her here. COMEDY | Blue Door Theatre hosts Cage Match, an improv-comedy throwdown that could result in casualties. Hopefully they'll be from laughing. 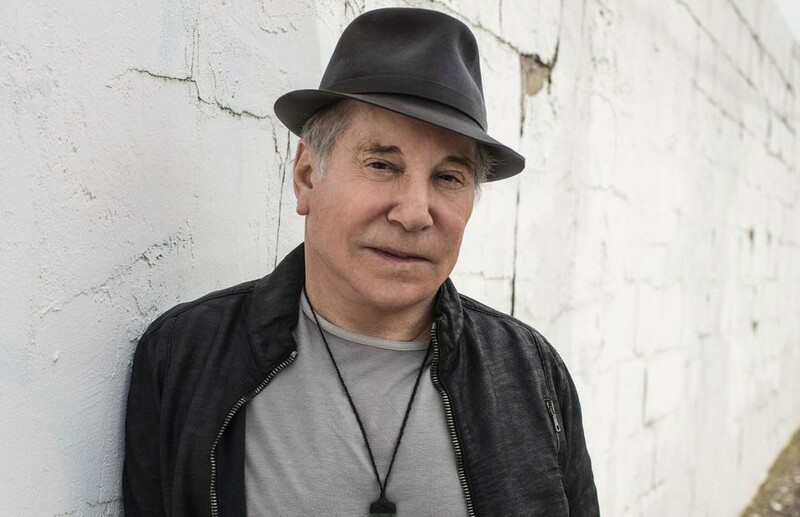 LIVE BANDS | Rock and Roll Hall of Famer Paul Simon swings by the Spokane Arena for what is sure to be a night full of monster hits. This is what we call a "nice get" for the Spokane market. Watch for a story on Simon in the new issue of the Inlander. FOOD & DRINK | The Steel Barrel celebrates its one-year anniversary with some delicious beer, games and grub from Zona Blanca, of course. SPORTS AND OUTDOORS | Um, it's Hoopfest, people! Enjoy the tourney or avoid downtown. LIVE BANDS | A bit of a throwback show at the Big Dipper, featuring the punky stylings of Coffin Break, Big Yuck Mouth and Fun Ladies.